According to an exclusive report from Teamtalk, Manchester United and Chelsea are two of several English clubs taking a keen interest in Bristol City star Antoine Semenyo. The youngster is currently plying his trade in League Two on loan at Newport County. Mainly a forward, Antoine Semenyo came through the ranks at Bristol City and impressed at younger age levels. His first brush with first-team football has arrived in League Two, where he is currently on loan at Newport County. His loan stint has been a mild success judging by numbers, with the youngster boasting just 6 goals and 2 assists in 30 senior games for Newport County. But, the 19-year-old has managed to impress many, including Premier League sides, with his work ethic and ability to link up well with his teammates on the pitch. 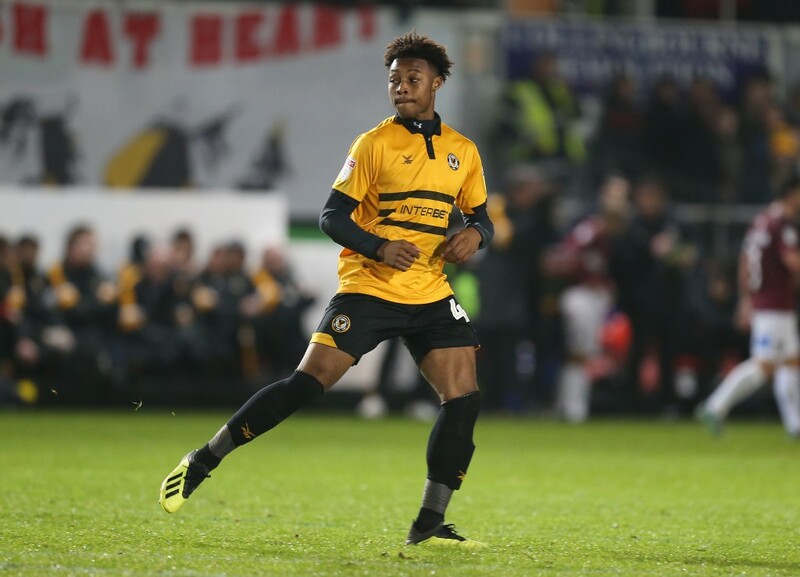 Chelsea and Manchester United are both interested in Semenyo and are keeping a close track of his progress at Newport County. 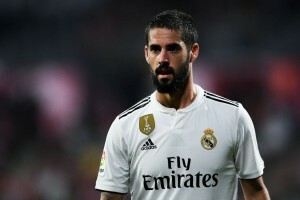 All of 19, the player is unlikely to be a first-team option for either of the two Premier League giants in the immediate future. For Manchester United, it is more about having quality forwards in the Under-23 squad, something the age group had been lacking for a while now. Perhaps, the forward is being lined up in case Joshua Bohui does not agree an extension and does end up leaving the club, with the youngster being courted by Barcelona among other Elite European clubs. At Chelsea, there is always a need to pump up the level of talent in the academy and the Under-23 squad. The 19-year-old though, is likely to have caught the eye as a talent that can possibly become useful for the first-team squad, with Chelsea in a forward crisis of sorts. The two teams have watched the Bristol City star earlier and will be keen on following the 19-year-old’s progress closely. For now though, it looks like Semenyo will be focusing his efforts towards impressing more while on loan at Newport County, which could perhaps culminate into a first-team breakthrough in the coming season at Bristol City.